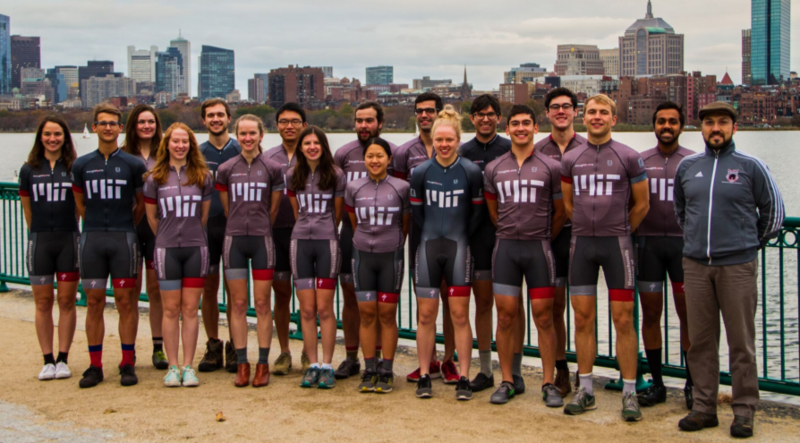 The MIT cycling club is an organization dedicated to encouraging the enjoyment of all types of cycling in the MIT community. 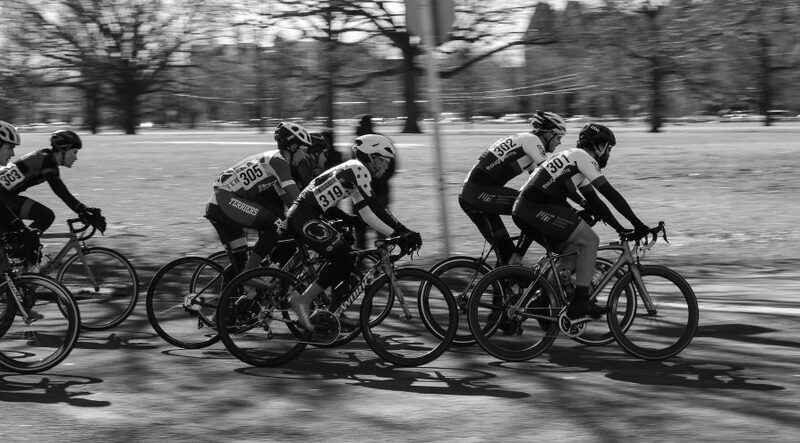 We welcome members of the MIT community and friends to most of our club events such as group rides, classes, and community service. 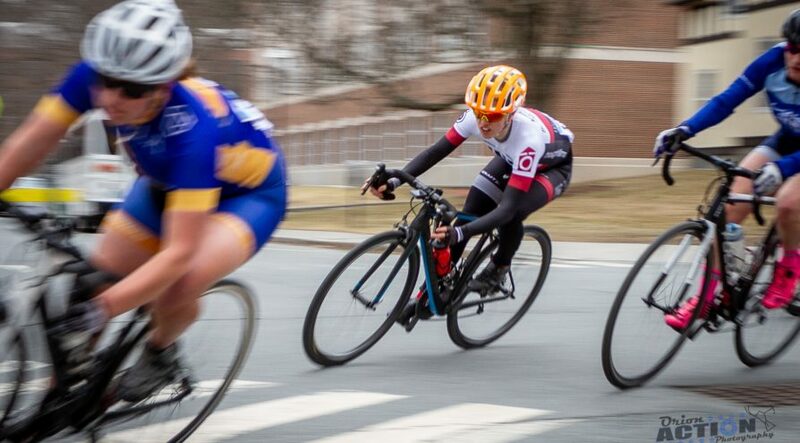 In addition to the club events MIT cycling is the home of the four racing teams covering the four collegiate bicycle racing disciplines, Track, Road, Cyclocross, and Mountain. 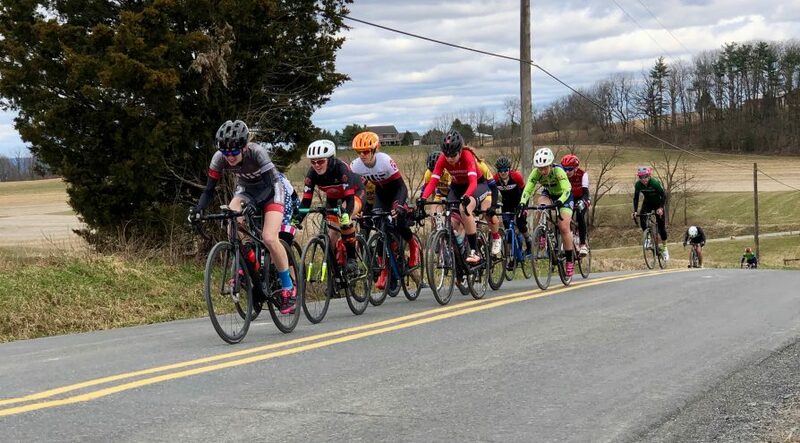 The team races in Divison II of the Eastern Collegiate Cycling Conference (ECCC) organized by USA Cycling. 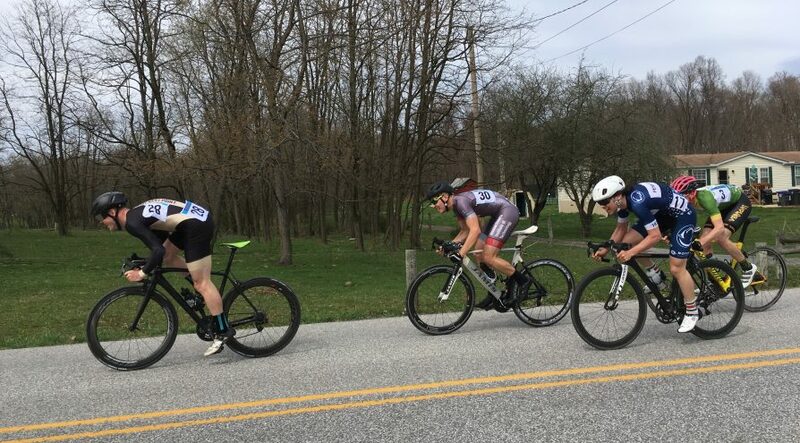 If you have any questions or would like to join the club please contact us.